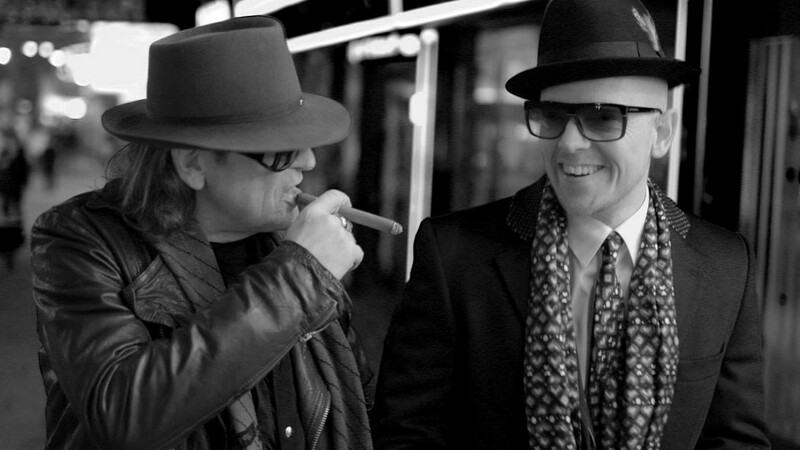 The video clip for Udo Lindenberg feat. Jan Delay “Reeperbahn 2011“ is finished. Watch the official clip here.